Promoting the culture of energy efficiency and sustainability in the Eastern Sierra. What’s the difference between efficiency and conservation? 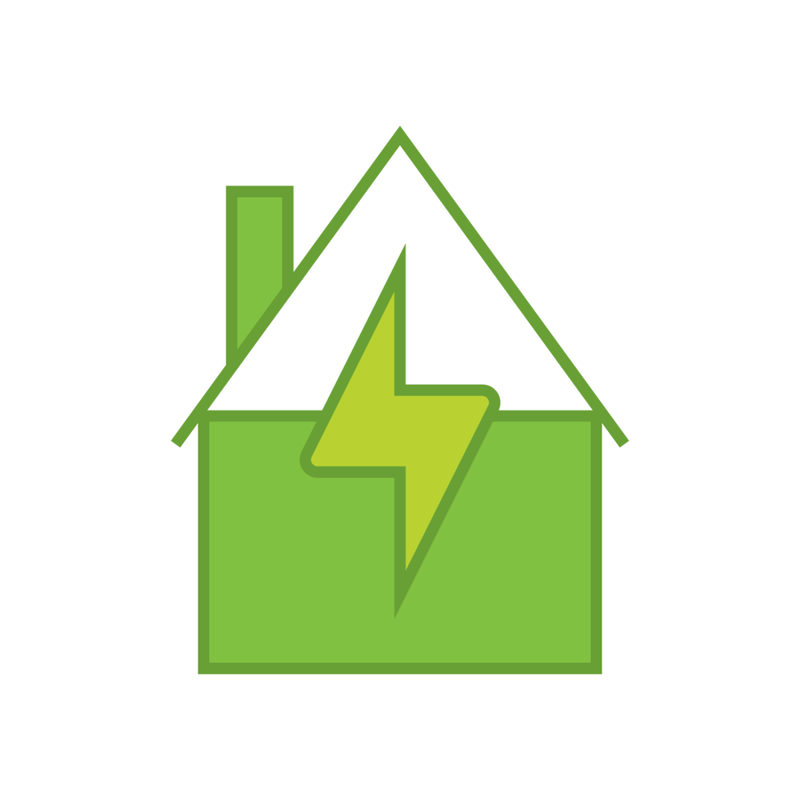 When it comes to saving energy, we think there’s a place for both. We love where we live, but we realize that living in a remote location has its drawbacks. Access to resources and programs that are readily available in urban areas often never make it to our rural hard-to-reach areas. The High Sierra Energy Foundation does our best to connect our residents and businesses with programs that can benefit our region and our planet. Please check the calendar below and join us for an upcoming HSEF event! Find out more about the latest with HSEF!